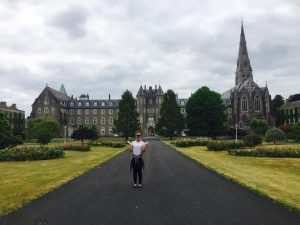 I am finishing up my first week at Maynooth University in Maynooth, Ireland. While I still have three more weeks to go, I’ve already learned a lot about the do’s, don’ts, and everything in between when studying abroad. Drink orange juice, eat fruits and veggies, and take vitamin C if needed. Keep in contact with your loved ones at home! Homesickness and culture shock can be hard, but just remember that there is a group of people that love you and are so proud of you. 2. 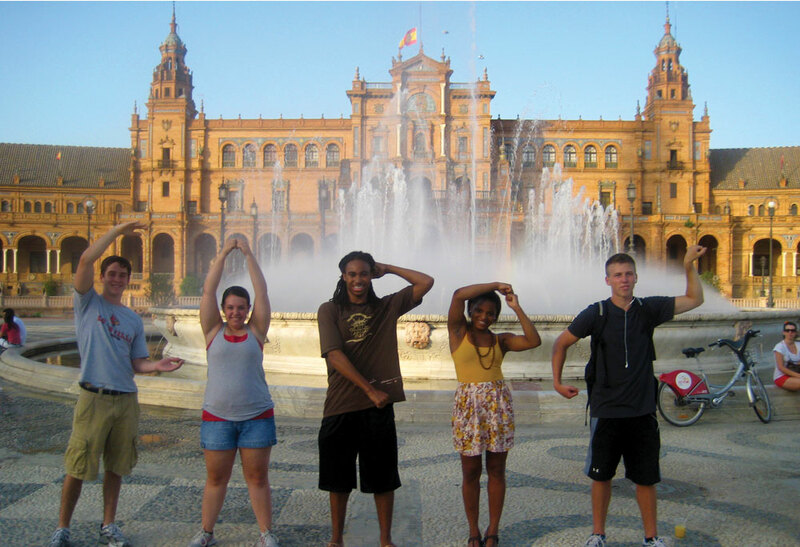 Do not compare yourself to the others in your study abroad program. Some people like to drink, party, smoke, etc. Just because they do doesn’t mean you have to as an attempt to fit in. Like at UofL, there will be a variety of individuals you’ll meet and study with. You’ll find true friends with values similar to your own. 3. Don’t forget the main reason you’re traveling: to study abroad. Don’t neglect your homework and studies. Go to class, pay attention, get to know your lecturers (professors), and bring home some newfound knowledge! 4. Be open to new experiences! While taking care of yourself is the priority, take advantages of all the opportunities you have while abroad! There will be new foods to try, locals to meet, adventures to go on! Live in the moment, take a few photos, and never forget the memories! This entry was posted in Uncategorized by Katy Kline. Bookmark the permalink.